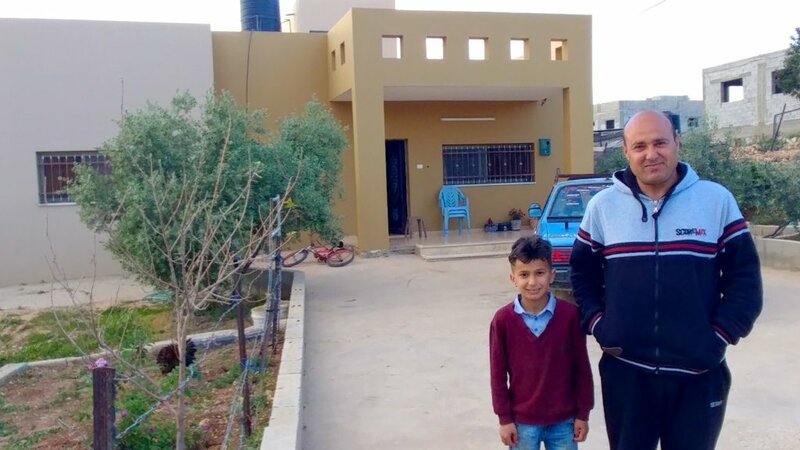 Seeking to live on the land they own, 16 Palestinian families are building houses in Al Aqaba in the West Bank's so-called Area C. Their town gave them building permits per their zoning plan. They invested all they have to build and need additional funds to finish plus U.S. advocacy to keep homes standing. Al Aqaba's villagers formed a credit union to issue affordable revolving loans. Your gift will keep giving as families repay loans and new families take loans, a great a model for Area C! In the 62% of the West Bank controlled entirely by Israel, Palestinians must obtain Israeli-approved master plans and building permits or risk demolition. However, these are nearly impossible to acquire - only 3 master plans were approved though 116 applied. Under int'l. law, Palestinian villages deserve the right to plan their future, just like communities everywhere. After 50 years of occupation, villagers ask your help to move forward peacefully because having a home and a future cannot wait. 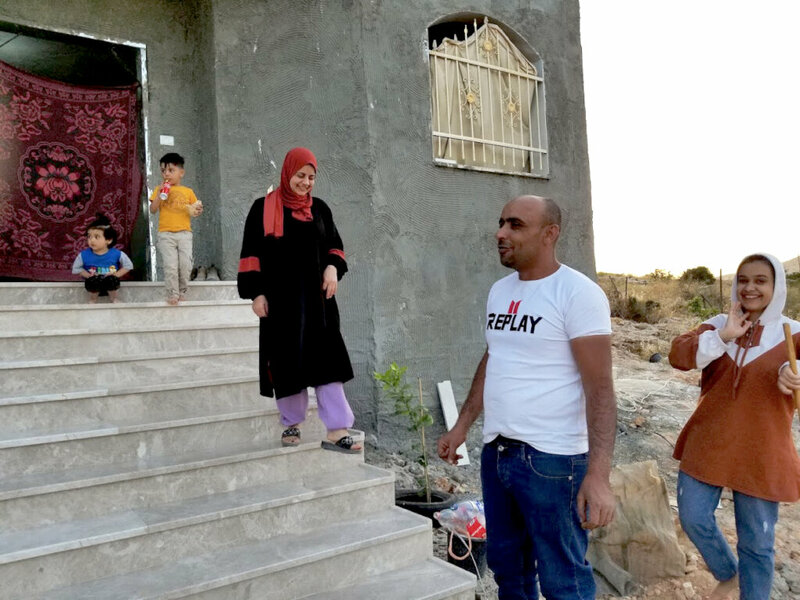 Al Aqaba families are bravely asserting their village's right to exist by issuing permits to build on their land. 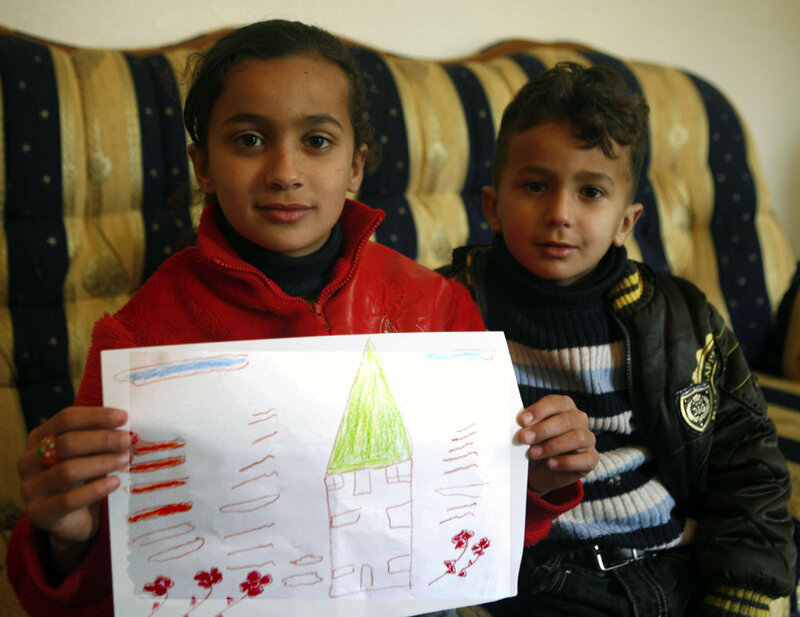 In 2011, Rebuilding Alliance helped Al Aqaba design & build their first 3 homes, then more families built. All are safe - no demolition orders. Now with 16 homes in construction, Al Aqaba's Housing Assoc. and Rebuilding Alliance are launching this affordable construction loan & advocacy program. In full compliance w Palestinian rule, ours is the only program offering this in Area C.
Al Aqaba is a model of peace in a troubled part of the world. The measure of stability provided by new construction jobs and new homes supports this work of peace. 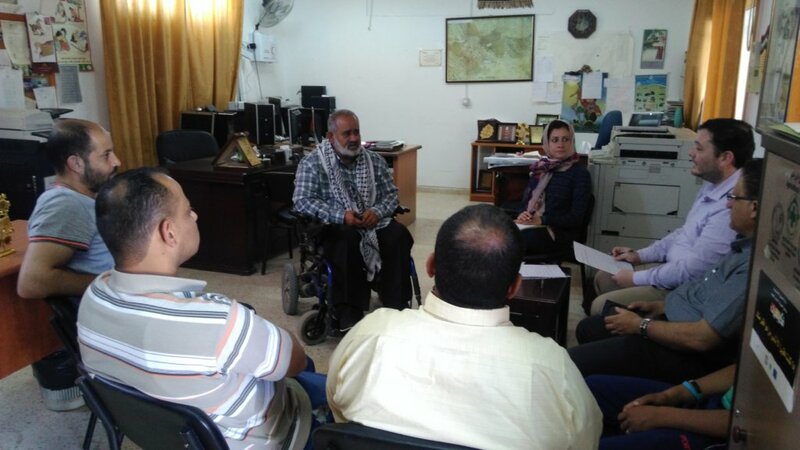 With your help to launch a lending and advocacy program, Rebuilding to Remain will be first to offer affordable community financing to meet the housing needs of the 150,000 Palestinians in Area C, recognizing human rights and building socio-economic security by providing Palestinians with the means to build and determine their future.